No sign up, no install. Chart with a single click. Compare queries side by side. Download your work and share it with anyone. No sign up, no install. Start playing with your data quickly and securely. 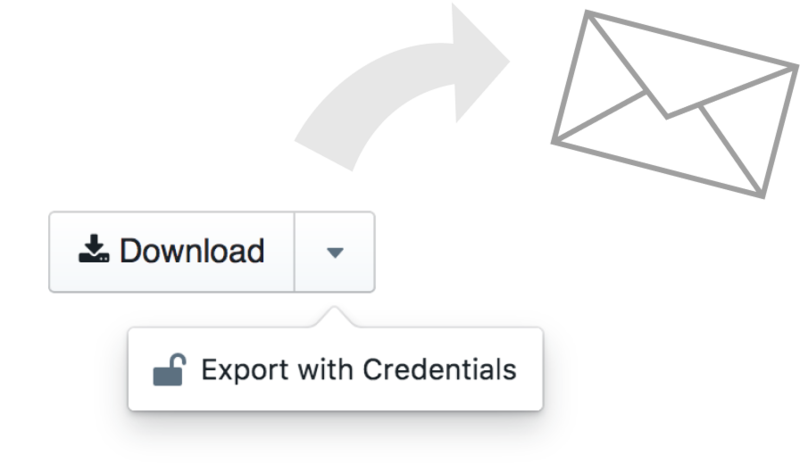 If your data is in a CSV, JSON, or XLSX file, loading it is as simple as dropping the file into Franchise. 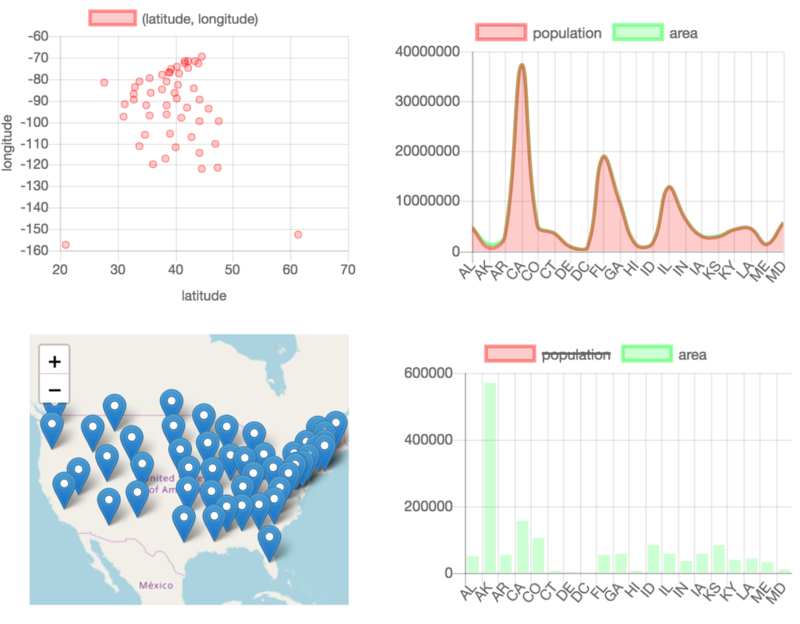 We run a version of the SQLite engine in your browser, so all processing happens locally. Trying to connect to PostgreSQL, MySQL, or BigQuery? Run a single command in your terminal to set up a database bridge that allows Franchise to connect to your databases directly through your computer. Your data never hits our servers. Tables are great and all, but it’s not always the right view for every type of data. 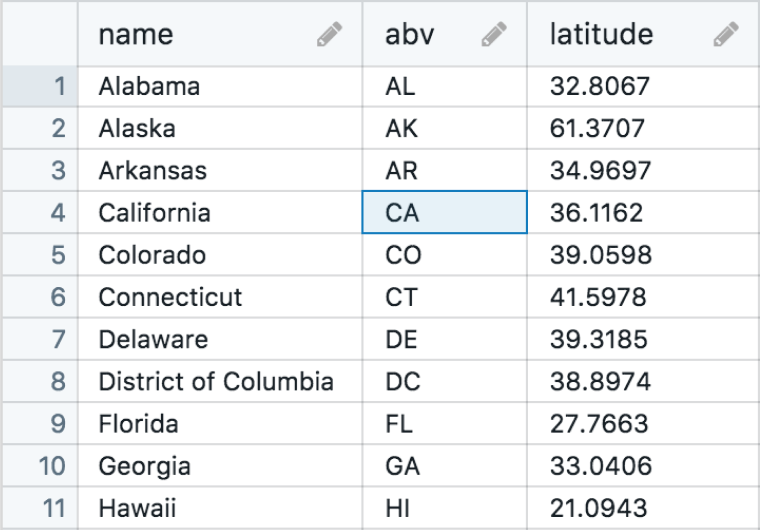 If your fields are multi-line, sparsely populated, or just a lot of them— tables stop feeling so great. We’ve built a Card View for quickly scrubbing through records, viewing each row as a form. Sometimes data really shines when you let it show its colors. We’ve built a number of visualizations right in— Scatter Plots, Bar Charts, Line Charts for time series data, Maps, and more. Have a new idea for a query to run, but don’t want to mess with code that already works? Franchise’s unique notebook layout system lets you quickly fork a query and try a variation side-by-side against the original. Behind every complicated SQL query is a story whose characters are nameless and trapped in a prison of parentheses. Like any good story, your notebooks deserve to be shared. With the click of a button, you can download an HTML document embedding all the queries, results, and visualizations. Colleagues can open these documents, without installing any software or signing up for anything. With a few more clicks they can connect to a database and continue exploring themselves. Why not give franchise a try? We won't spam you or give your email to third parties.